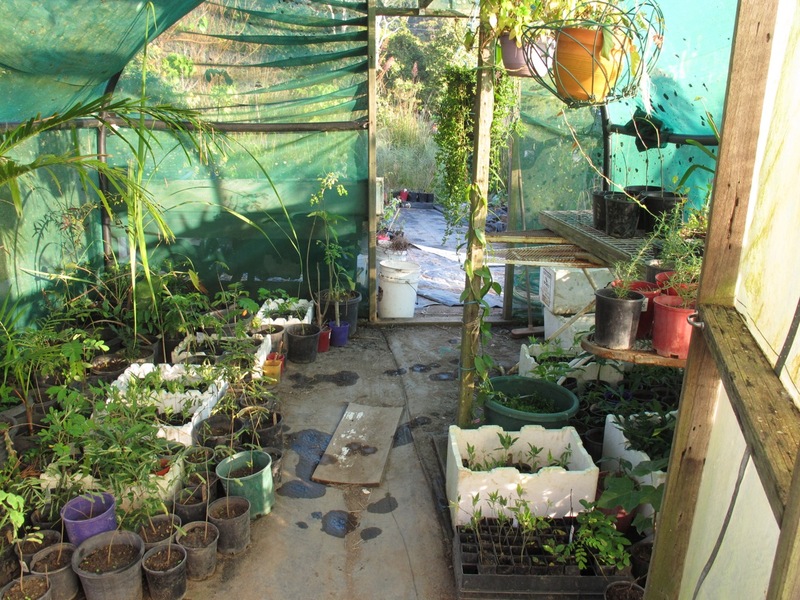 Volunteer experience - Permaculture Research Institute Sunshine Coast Inc.
An article by Claudia Castro, who volunteered with us for 5 weeks with her husband. Six months ago we set out on the adventure of living with not having a home and, even sometimes not knowing where to go the next day. Living this instability has taught us to accept our inner chaos and understand that there are other ways to feel safe even in when we don’t actually have a concrete plan. We’ve spent five months in Asia visiting so many nice places, such as India, Thailand, Laos, Cambodia, Indonesia and Malaysia. Each of these countries has shown us a new dimension of the world that helped us understand a lot of things and allowed us to meet amazing people. But life suddenly opened a new door for us and we were brave enough to get in it, giving up the old plans to grab something totally different. 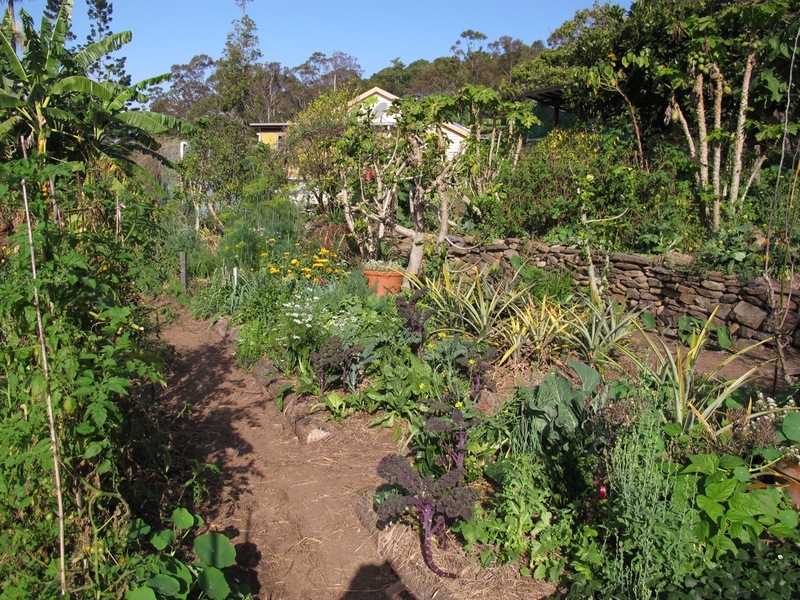 There had been time that we wanted to learn about permaculture and, more than that, to experience something close to that life our grandparents had. But the opportunity hadn’t come up yet, until we met a Brazilian couple in Ubud that told us about this beautiful place. But why now? Maybe because we both felt it was the right time, because it’s not every day that we are open for new opportunities and because it’s not always easy to chance continents so fast like two weeks. 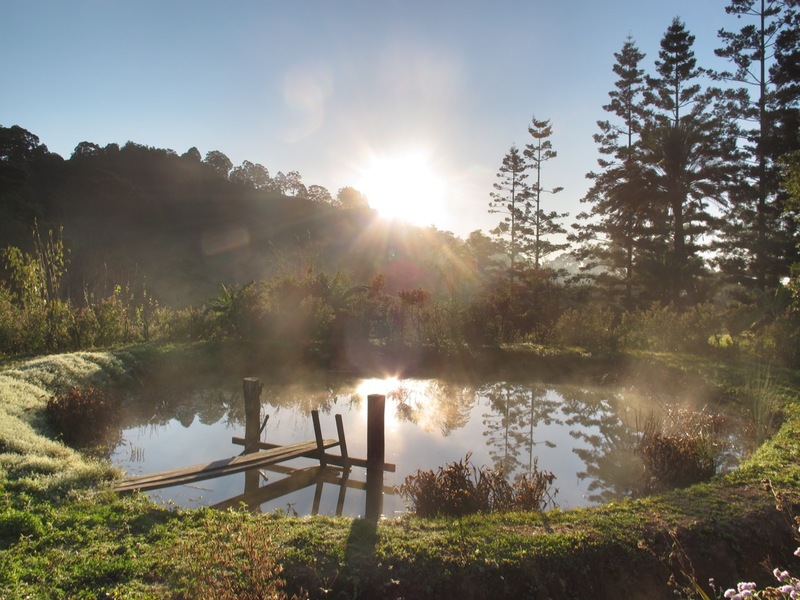 We decided to forget a trip to Vietnam to work as volunteers for five weeks in a peaceful permaculture farm in Sunshine Coast, Australia. The feeling that led us to do this was the desire to be closer to nature, to understand how life can be simpler than the one we had been living in the big city. More hands on and less machines, more humans and less numbers, more harvested food and less barcodes, more work and less people to do it for us, more everyone together and less mine or yours. 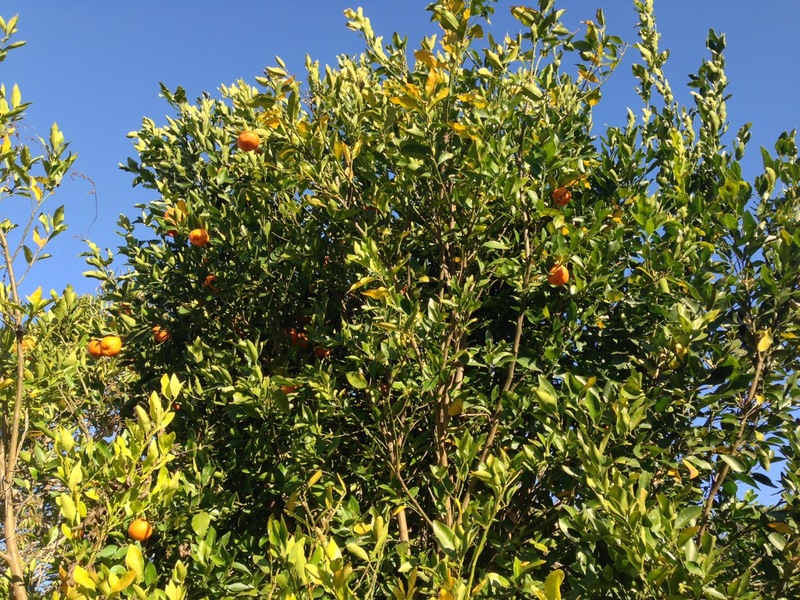 We wanted to live out what we read in books, try permaculture in its broadest meaning and not that to which the “organic” term ended up short, being trivialized in the huge market “green” that invaded the world. 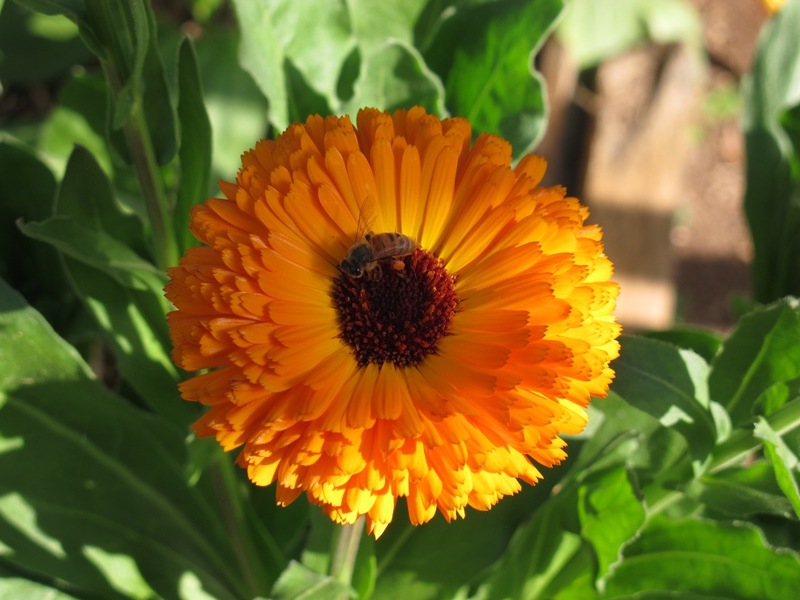 What we learned here on a day-by-day is much more than how and when to plant. It goes far beyond the techniques to make good compost or to change the cooking gas for biogas. Our daily learning includes also seeing the relationships between people and with nature in a more respectful way, taking responsibility for our actions and for life itself, understanding our roll in the world. The day-by-day here on the farm is simple, probably similar to what my grandma in Riacho de Santana, Bahia, had in that time people used to respect animal’s instinct and herbivorous used to eat grass, not corn. Feeding the chickens for them to give us good eggs, taking care of the cows for them to give us milk, and then make cheese, butter and cream from that. Here the term “food processing” usually means cutting a jackfruit and separating the fruits from the seeds, or opening a coconut and making coconut milk and flour by hand. 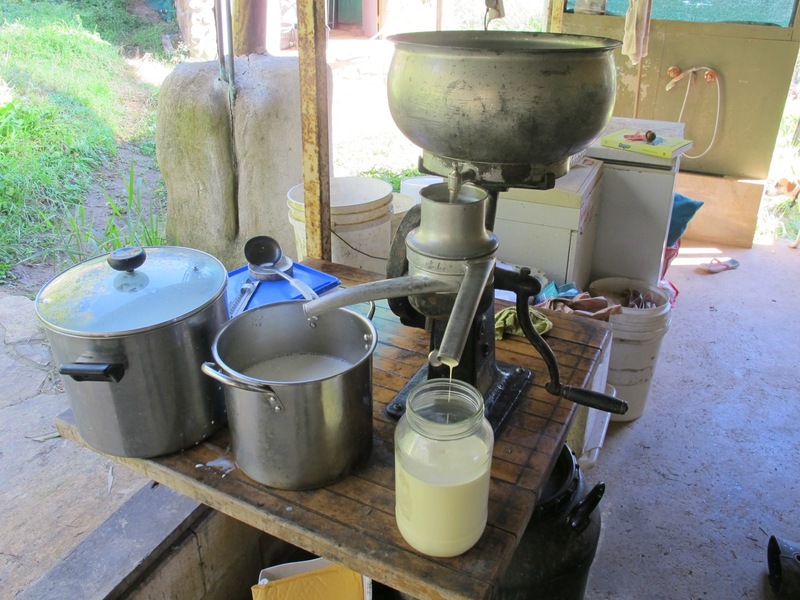 Nothing here is pasteurized, the milk is separated in a machine to become butter and cheese. Yogurt is really yogurt. The milk does not come in a package with a cartoon kitty, it really comes from the cow. There is no invasion of corn, sugarcane, rice, wheat or any other monoculture in here. They plant a little bit of everything and build soil for it. 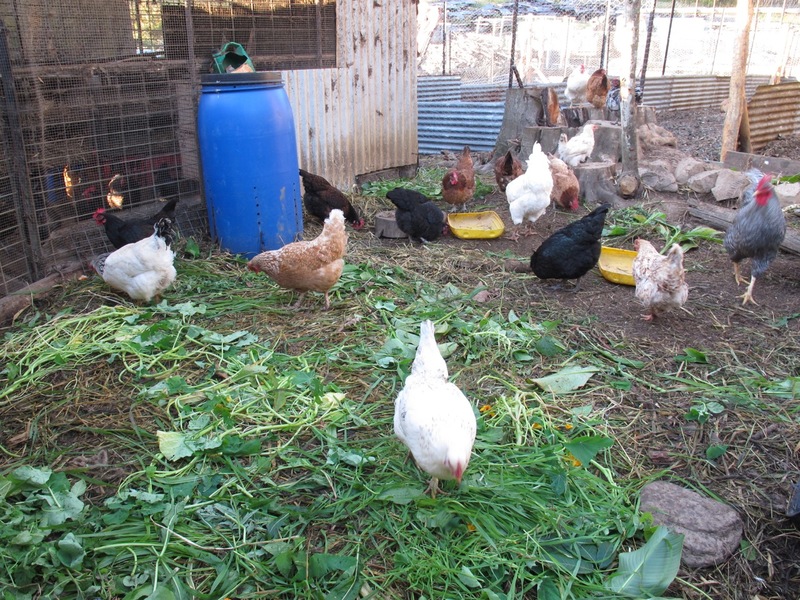 The residue is used to feed the chocks and for building compost which will fertilize the soil in a natural way. What came from the land, to the land will return. It is the cycle of nature making sense without waste. The sun here rises gold and a thin layer of glow covers the leaves every morning making them shine beautifully. 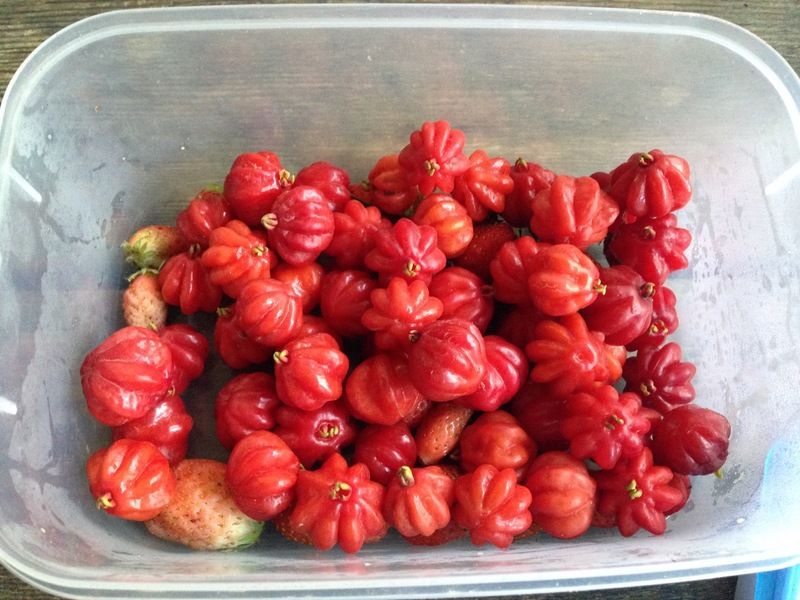 Here we harvested lunch at lunchtime and you can taste the best pitanga from the tree. The time here has another rhythm and the day walks at a slower pace. Here they use water from the rain and I really saw people building a big swale in just one day, joining earth, straw, cardboard and fifteen people full of energy. I will not say that it was easy in the beginning, getting along with five other volunteers, each one from a different part of the world, with a different story. But over time we built our space and I confess that I ended up liking this whole exchange of experience. So intense. Now it is time to leave, to change again, to continue our walk. I will take with me the feeling that we can make the world a more beautiful place to live and that the small changes are the ones that really make a difference.